equipment for the animal care industry. grooming simpler and safer with better designs and unmatched quality. The first walk-in tub engineered and developed for the professional grooming industry, the AquaQuest Tub sets the standard. 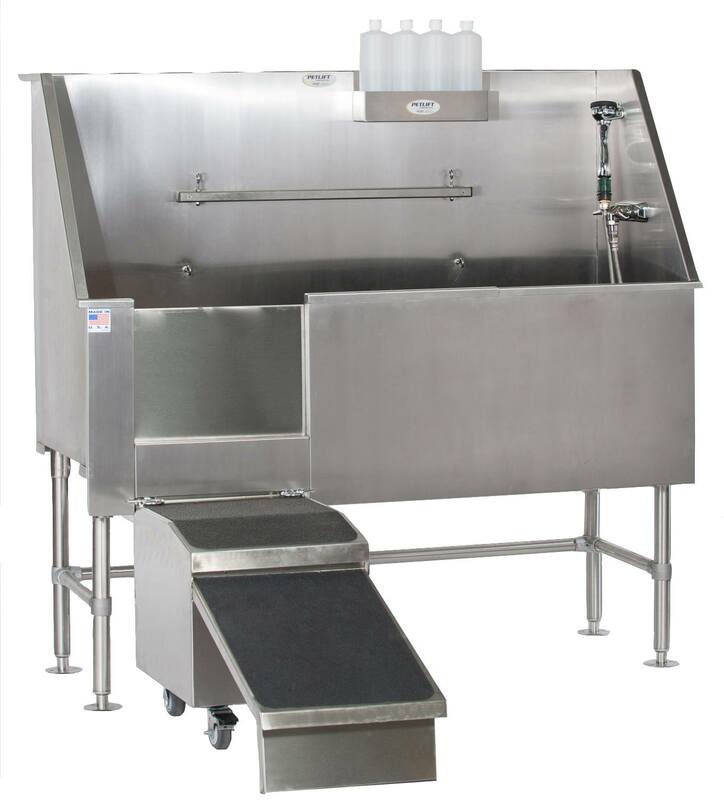 This finely crafted, 16-gauge stainless steel tub allows for easy walk-in for larger animals and one-handed access so you can safely and efficiently handle each pet. 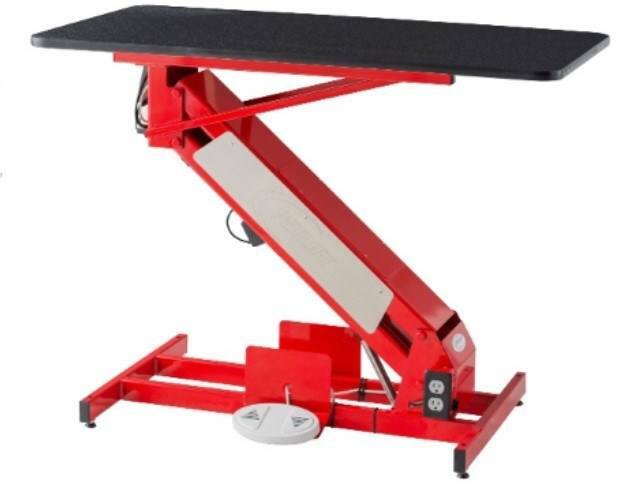 This premium electric lift table is powerful enough to be the workhorse of your business. The Low Rider reduces stress for the animal with its easy walk-on and walk-off feature, while also offering back-saving relief to the handler. Table lowers to just 12” off the ground and raises to 42” at full height extension. This high-quality table boasts a smooth electric operation that lowers to 13.5" and raises to 41” high. Large dogs can walk right on. 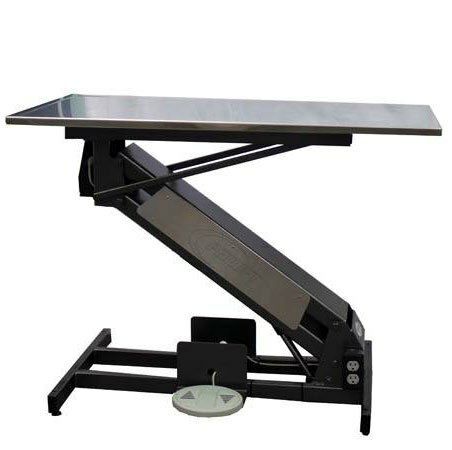 The LowMax Exam Table has a sleek, slimline look, a powerful lift capacity and is perfect for small exam rooms. 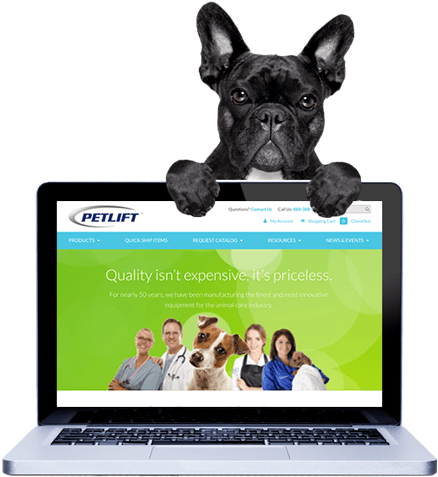 "PetLift grooming tables are durable, built to last, easy to operate and they make even the most difficult furry clients easy to handle."